Some families have no problems openly discussing their finances, but for others it's more of a challenge. The Money Advice Service says that 58%1 of parents report finding it difficult to talk to children about financial matters. Many people say they aren't comfortable talking about money with their children. One of the reasons parents give is that they feel children shouldn't be troubled with adult responsibilities. However, giving your children the skills and confidence they need to manage their money early in life can help them avoid money worries in the future. There are basic financial management skills that it pays to acquire from an early age. These include knowing how to draw up a budget and what should go into it. Getting into the savings habit early and putting even small amounts away regularly, will help to build up a rainy-day fund. Knowing how interest rates affect the amount of money you pay back on a loan or mortgage, and how compound interest can help savings grow, are all useful lessons. Getting involved with the family shop can be a good opportunity for children to learn about making the right financial choices. It can help them understand from a young age that money is finite, and sometimes choices have to be made in order to keep within a budget. 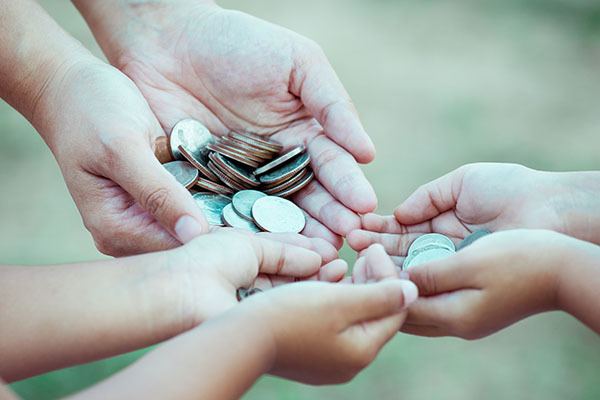 There are practical ways to help children save, such as a Junior ISA, which gives them the opportunity to see how a tax-efficient savings account operates, and they can watch their money grow over the years. The savings limit for the 2018–19 tax year is £4,260, and once the account has been opened by a parent or a guardian, then family and friends can also contribute within the annual JISA limit. 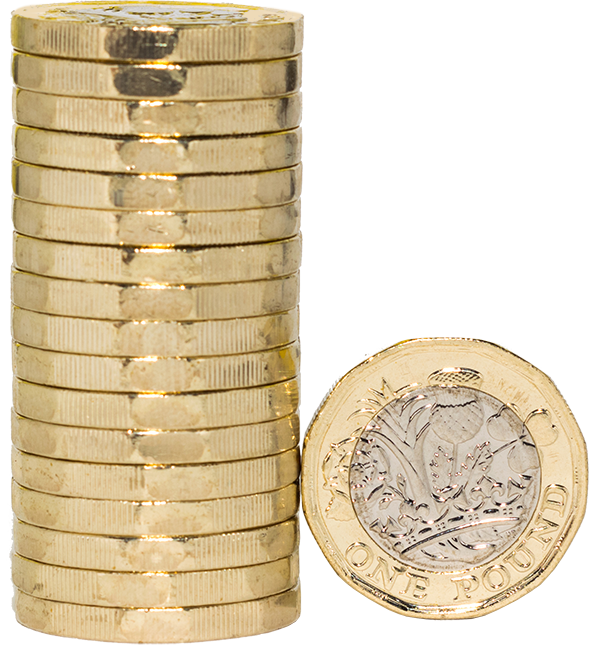 No withdrawals can be made until the child is 18 (except in special circumstances), meaning that if a child saves regularly, an ISA can represent a useful nest egg when they reach adulthood. Talking to children about family expenditure such as holidays, and how you arrive at a budget for them, will give them the rudiments of money management. When interest rates rise, talking as a family about the implications for your mortgage and the family budget will help prepare them for the day when they're ready to take their first steps on the housing ladder. The saying that "life is what happens when you're busy making other plans" often turns out to be all too true. That's why people take out protection policies. There are plans available that pay out lump-sums or provide an income to ease the financial burden if death, accident or serious illness strikes. Protection plans are one of the best ways of ensuring your family is provided for financially if unexpected events occur, sparing them from having to cope with money worries on top of everything else. Recent data from the financial software company IRESS1 highlights a positive trend in the sale of protection products through its software, in the first six months of this year. Life term insurance and Income Protection saw the largest year on year increase in new business, up 35% in the first six months of the year, compared with the same period last year. This increase is in part attributed to greater health awareness, and a better understanding of the role that protection policies can play in keeping a roof over a family's head and ensuring that household bills continue to be paid. If you'd like advice on choosing the right insurance cover, do get in touch. You may have seen the TV advert addressing pension scams. The figures make stark reading, with the average amount lost being £91,0001. 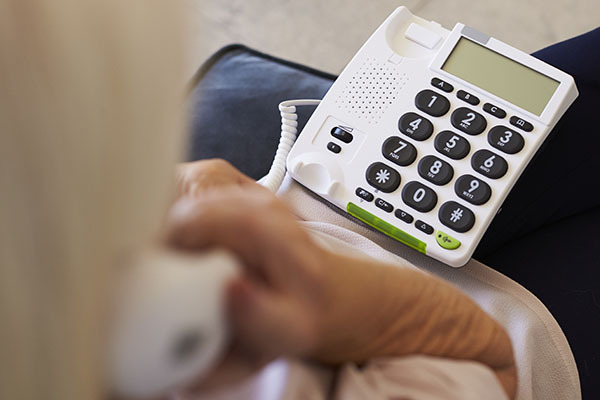 The government had planned to introduce a ban on cold-calling, one of the most frequent ways in which scammers contact their victims, but this is now unlikely to come into effect until next year. Many of the scams that are currently in operation start with an unexpected phone call, email, text or social media approach. April 2015 saw the introduction of changes to the pension regulations that gave people greater freedom to access money held in their pension funds. Since then, fraudsters have been attempting to separate people from their hard-earned pension savings, and the losses reported have risen alarmingly. In the light of the recent rise in scams, City regulators are redoubling their efforts to warn people in their 40s, 50s and 60s of the tell-tale signs that they are being conned, and alert them to the risk of pension fraud. Fraudsters invariably put forward what on the face of it are convincing stories. However, beneath all the smooth sales talk, many of the scams turn out to promise unfeasibly high levels of return, or offer novel investment opportunities that are unauthorised or simply don't exist. Seek financial advice before taking any action involving your pension. If you've ever let your heart rule your head when it comes to spending, you certainly aren't alone. A recent survey1 showed that the majority of Britons fall into the 'trend spender' category, one of several groups that the bank HSBC has identified to define people's various attitudes to managing their money and saving. While 'trend spenders' don't feel concerned about spending money to maintain their lifestyle, 'sensible sages' or 'skilled savers' are much more likely to be careful with their money, and consider saving for the future more of a priority. The survey found that Londoners are often classed as 'driven achievers'. These are people who tend to research their financial options very carefully, but will push their financial boundaries if they feel that to do so will give them a good return. By contrast, 'self-sufficient spenders' are likely to be cautious when it comes to taking risks with their money, and consider saving to be an important goal for them. 'Budget gurus', as the name suggests, are the envy of their friends as they understand how to manage their money, budget effectively and tend to make careful financial decisions. 'Controlled savers' have, as you'd imagine, got the saving habit, whilst the 'spontaneous spenders' would rather choose a good night out than stay in and save. Interestingly, millennials are most likely to categorise themselves as 'sensible sages', with many of them seeing no point in getting into debt unless they can pay it off in full every month. HSBC commented that 45% of people check their main bank account once a week or less, and one in ten only check it once a month. 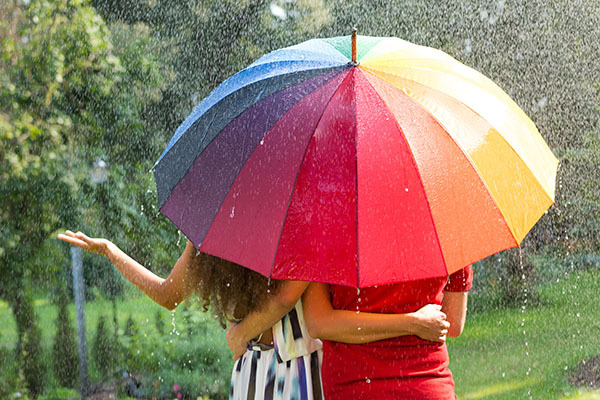 Have you got the protection policies that you need? It pays to begin thinking about insurance cover once you take on financial responsibilities such as buying a house, or starting a family. If you weren't able to work and earn money due to illness or injury, how long would you and your family be able to survive financially? We can offer advice about cost-effective policies, that can provide peace of mind and protect your lifestyle. Starting a family is an exciting and fulfilling time. Having children is a big responsibility, and every parent's top priority is to protect and nurture them. You'll want to plan as wisely as possible for their future too. You'll need life assurance to ensure that if anything were to happen to you, your family wouldn't be left struggling financially. If you haven't already done so by this stage, you might want to think about income protection and critical illness cover, as well as private health insurance. A big promotion, a larger mortgage, further additions to your family are all times when you should think about the amount of insurance protection you have, and get some good advice about the plans you need. It can be easy to think that your days of needing insurance are behind you, but you may find life policies have a valuable part to play in passing on your wealth to future generations. If your spouse depends on your pension, you may want to take out a policy that would provide funds on your death. If policies are written in trust, the proceeds can be paid to the beneficiary without the need to wait for probate to be obtained. What is an asset class? A financial dictionary will tell you that it's a group of securities that show similar behaviour and characteristics in the market place. There are three traditional asset classes – cash or money market investments, fixed-income and equities. In addition, most fund managers would include property and commodities. To improve the potential for long-term gains and spread risk, the advice from experts is to diversify your investments across a range of companies, asset classes and geographical regions. Cash carries the lowest risk of all the asset classes, and provides good diversification when held alongside riskier assets. Holding cash in a portfolio can allow you to take advantage of investment opportunities that may present themselves. Bonds are corporate and government loans which pay a given amount of interest over a set period of time. They are traded on the open market, and the capital value can go up and down. Most investors stick with government bonds (gilts) or the least risky type of corporate bond, known as an investment-grade bond. When companies need to raise money, they sell shares; these are usually referred to as 'equities'. Historically, the best returns have come from these shares; however, they come with a greater degree of risk as markets can rise and fall. Property investments made in portfolios are usually commercial property held through a pooled fund. Commercial property is a good diversifier as it has a low correlation to other asset classes, and has provided good long-term gains, though retail property in particular has been suffering lately. Property markets are illiquid and can go through cycles of boom and bust. Commodities can include oil, gold, iron ore and copper and even things like pork bellies (although pork belly trading ceased in 2011). These are generally high risk because their value depends on conditions within a specific market, whilst some forms of contract multiply the risk. Retirement can seem decades away in your forties, but it generally starts to seem an awful lot closer once you reach your half-century. Although pension planning should ideally begin the day you start work, more often than not, it starts in earnest when people enter their fifties. By this stage they have often reached peak earnings, and so planning for the future becomes even more important. It's time to start thinking about your life in retirement, how you'll want to spend your time, and how much income you will need to make it all happen. Nowadays, retirement is a fluid concept, with many people choosing to work on well past their normal retirement age, because they enjoy the mental stimulation that work provides, or because they need to supplement their income. Getting a retirement plan in place will let you see what choices will be open to you when the time comes. Like all the other big events in life, the more time you have to explore your options, the better. Taking financial advice will help you get a true perspective of how much money you'll have available in retirement. We will help you work out what the values of your current plans are, including your state pension entitlement. That way, if there's likely to be a shortfall, you still have time to increase your savings. 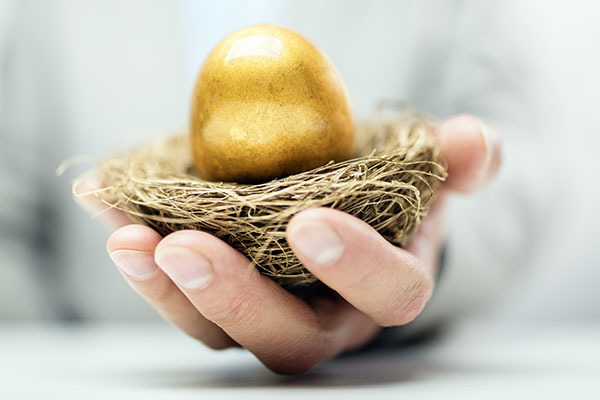 Now is also the time to trace any pension pots you may have accumulated with past employers and lost track of. If you have several pension plans, we will be able to help you work out if it would make sense to consolidate them. As retirement nears, it's important to keep an eye not just on your pension, but also to think about tax-efficient savings like ISAs, and any investments you may already own. Many people find it helpful to get a cash flow forecast prepared that enables them to see how much income they are likely to receive from all sources when they retire. A forecast can help you plan major expenditure and explore various scenarios, like the financial impact of downsizing, or the effects of giving money away to family members during your lifetime. It can also help ensure that you make provision for important things like the potential need for later-life care. Saving for a comfortable retirement ought to be on everyone's financial agenda, and it seems that women are listening to this message and are saving more for their future than men, after adjusting for earnings. Women naturally tend to be hampered in their efforts to save into a pension plan. They are likely to have time away from the workplace to raise their family, and may choose to work parttime to accommodate their child care arrangements, or to look after ageing parents. The rising cost of childcare can often mean that pension saving has to take a lower priority. The fact that women are now saving more as a percentage of their earnings, but still have lower balances in their pension plans at retirement, shows the effect that the gender pay gap continues to have. Although a recent survey1 showed that women's expected retirement income has hit a record high this year, they still have an average retirement income that's likely to be around £5,000 lower than men's. It is important to take professional advice before making any decision relating to your personal finances. Information within this document is based on our current understanding and can be subject to change without notice and the accuracy and completeness of the information cannot be guaranteed. It does not provide individual tailored investment advice and is for guidance only. Some rules may vary in different parts of the UK. We cannot assume legal liability for any errors or omissions it might contain. Levels and bases of, and reliefs from, taxation are those currently applying or proposed and are subject to change; their value depends on the individual circumstances of the investor. No part of this document may be reproduced in any manner without prior permission.